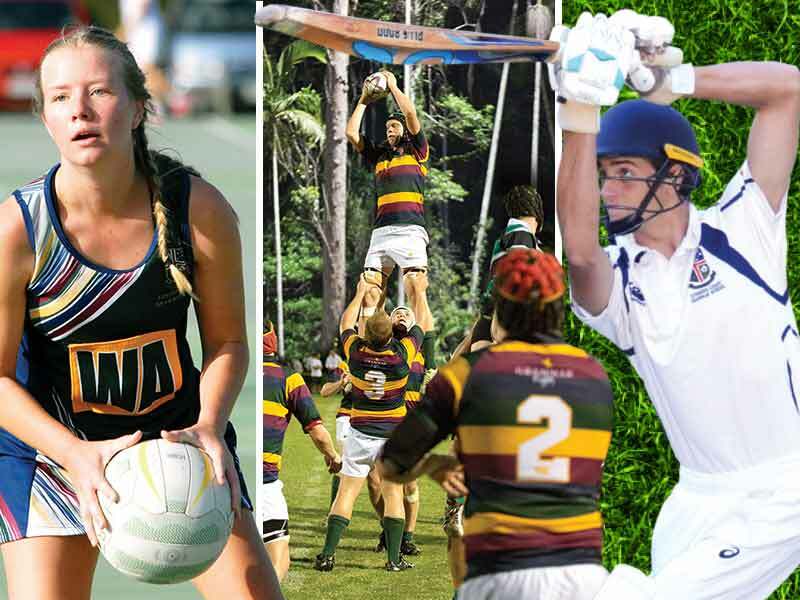 Sunshine Coast Grammar provides a wide range of Extra-Curricular activities as an integral part of the educational experience. 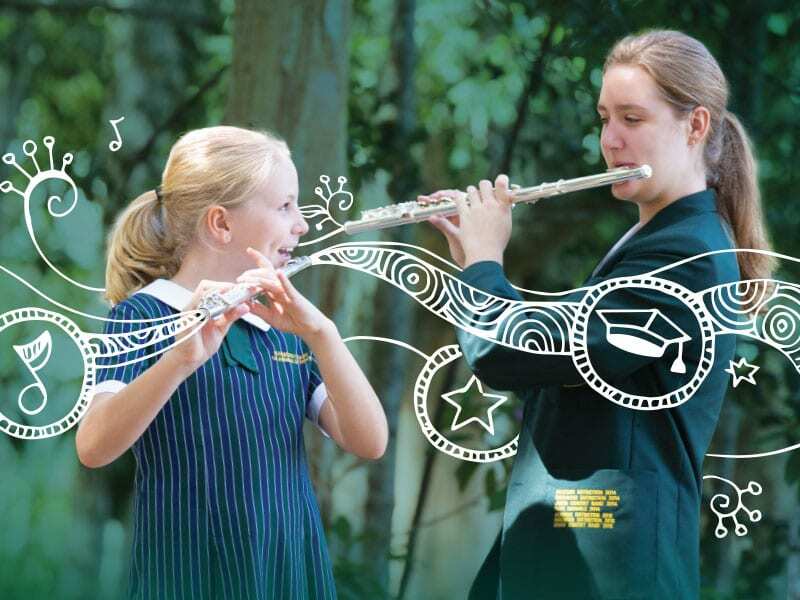 These activities cater for students’ diverse interests and abilities and offer them the chance to form life-long interests outside the academic arena. 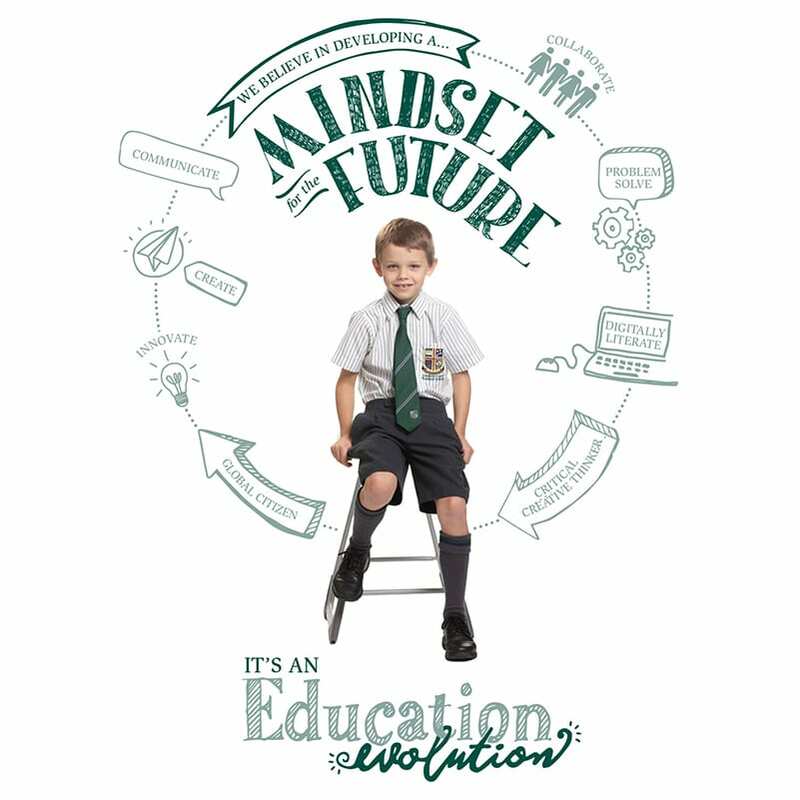 Our mission is to ensure students are equipped to participate in today and tomorrow’s society and have the necessary knowledge, skills and attitudes to become self-motivated, confident, disciplined and responsible adults.  Whether it be in the classroom, through artistic endeavour, on the sporting field or giving back to our community, Sunshine Coast Grammar School clearly focuses on nurturing, challenging and engaging students to be the best they can be and pursue their individual areas of interest and passion. 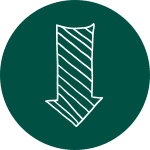 Provide the opportunity for students and teachers to build relationships based on a broader and deeper understanding and appreciation of each other than is possible in the formal classroom situation.